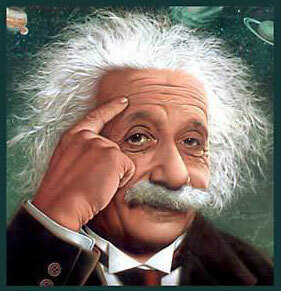 I’m sure everyone recognises this famous equation Einstein used to represent the Theory of Relativity. The question is how many people actually understand it and can explain it? Well, I for one certainly can’t but what I’ve done is come up with my own theory of relativity aptly named “Bernie’s Theory of Relativity”. I came up with this flash of brilliance because so many people ask me if it is a good time to sell or a good time to buy. My reply is “It makes little difference if you are buying and selling in the same market”. For example, let’s say you want to sell a property valued at $500,000 and buy a property valued at $700,000. The changeover price is $200,000, right? Let’s say you delay by a year to see what the market is doing and the market falls by 5% over the year. Your $500,000 property is now worth $475,000. However, and this is the good news, the $700,000 property you want to buy is now worth $665,000. The changeover price is now $190,000. 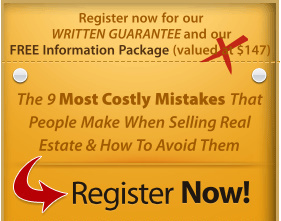 in fact, you are actually better off in real terms by selling in a falling market and buying a more expensive property. Of course, the reverse is true if the market is moving up. Therefore, it is a very good time to sell and buy a more expensive property in the current market, because prices have been falling over the past couple of years. The fact is, and I’ve proven this over 25 years in the business, there is ALWAYS a buyer for EVERY property in ANY market. It’s hardly as if things have completely dried up. In fact last week there were 1,132 sales in Perth, so people are buying. Forget about all the negative stuff coming out of Europe. We in Perth are in the best place in the world economically. You wouldn’t want to be living or trying to earn a living in Greece, Spain or Italy right now, would you? 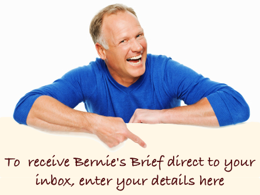 By the way, check out my new website at www.berniekroczekrealestate.com.au and request a FREE information pack. Even if you are not thinking of selling right now, you may know of someone who is and who would benefit from the information.